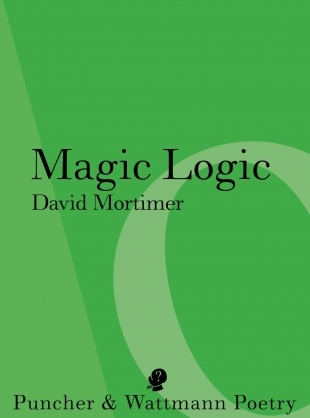 This entry was posted in David Mortimer, Magic Logic, Puncher & Wattmann, Rebecca Kylie Law and tagged Australian Literature, Australian poetry, David Mortimer, Jussi Bjorling, Magic Logic, Nietzsche, Patrick McGuiness, Puncher and Wattman, Rebecca Kylie Law, Sibelius, T.E. Hulme, William Blake Awards, Yeats by Mark Roberts. Bookmark the permalink.